Last week we celebrated harvest with our friends from Highnam Church, parents and family members. The pupils had been learning songs from a Harvest Show called ‘It’s a little bit corny.’ It was lovely to hear the pupils singing with such enthusiasm and to see the wonderful display of harvest produce. For the first time this year we were invited to make Scarecrows which were displayed all around the church. Local farmer, John Smith, awarded a 1st, 2nd and 3rd prize and the winning house in the competition was Lassington. 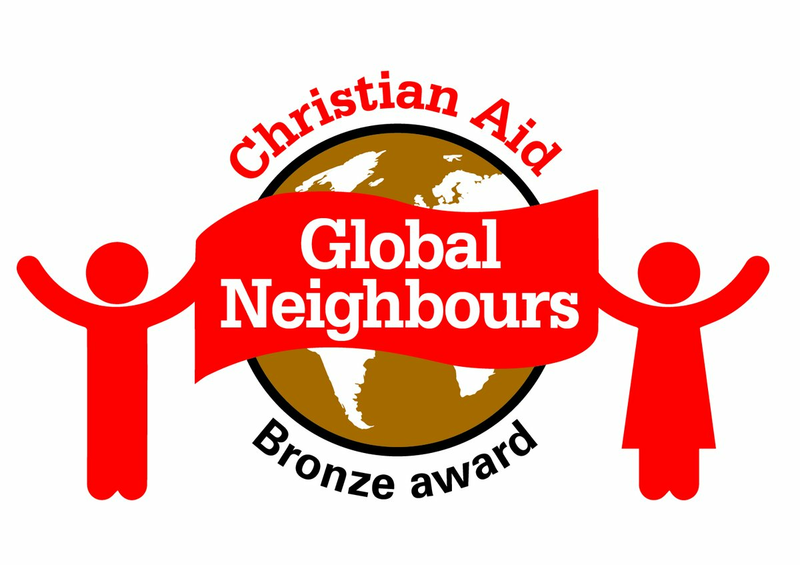 This year we decided to support two charities—Christian Aid and the Gloucester Food Bank. Both organisations received a cheque for £115 raised from donations at the Harvest Festival and proceeds from the Harvest Sale. A big thank to everyone for supporting the school in this way.